Spring, summer, autumn and winter are the four seasons for us outdoor enthusiasts, and over twelve months they give us many reasons to go outside and enjoy the hills and nature. Sure, sometimes conditions might not be best - but a bit of rain, snow and wind hasn’t harmed anyone yet. Except, of course, the garments we wear: Daily use gets them dirty and stained, and often they lose the properties of protecting us from rain and wind. 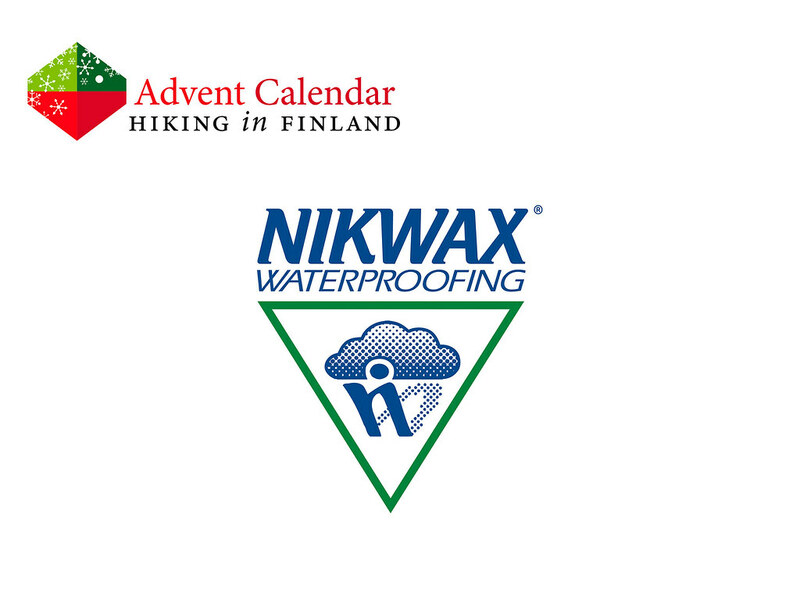 A good thing that Nikwax allows us to breath new functionality into our rain jackets, down coats, baselayers and shoes. Tech Wash and TX.Direct Wash-In make hardshell jackets ready for another season in the snow and rain, and Down Wash Direct cleans hydrophobic & regular down and restores the water repellency while maintaining their fill power & insulation. 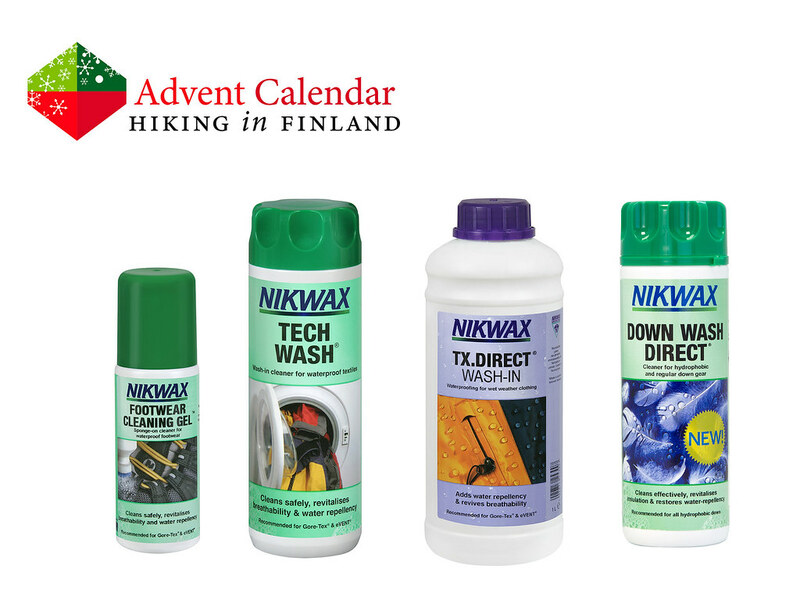 The Footwear Cleaning Gel cleans trailrunners and hiking boots and revitalizes their breathability and water repellency, so that they are ready for more muddy trails in any season! And that’s not just great for the garments, but also for nature and us! Read How to Reproof GORE-TEX & eVent Garments.